Juanita is a warm, friendly, and skilled dental assistant. 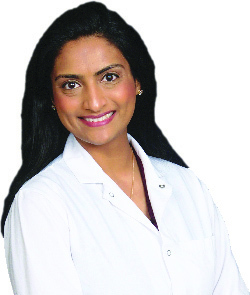 She helps each patient for the entire appointment, from taking x-rays to assisting in intricate dental procedures such as fillings, crowns, root canals, and more. 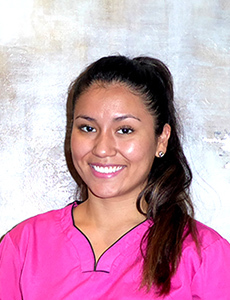 Juanita has been a dental assistant for many years, and looks forward to growing her skills in the dental setting. 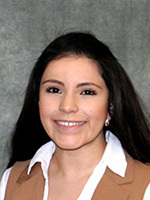 In addition to working in our dental office, Juanita is also pursuing her Bachelor's degree in Health Administration. Andrea has been a long-time resident of Northern Virginia and is a warm and friendly Scheduling Coordinator and member of our front office team. She developed her love for dentistry because of her aunt, who is a dentist in Bolivia. Andrea enjoys meeting and helping patients at our office, and helping to make sure that patients have a great visit each time. 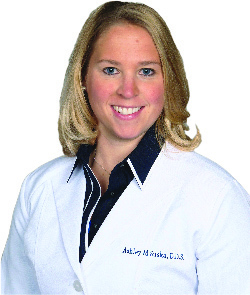 Andrea is both knowledgeable and eager to help and is a valued member of our team. Outside of work, Andrea enjoys spending time with family and friends. She has a "fat cat" named Lucy, who is her pride and joy. Andrea also enjoys traveling, cooking (lately experimenting with vegan recipes), animals and outdoors.